I ate the rest of them on salads and they were so flavorful! 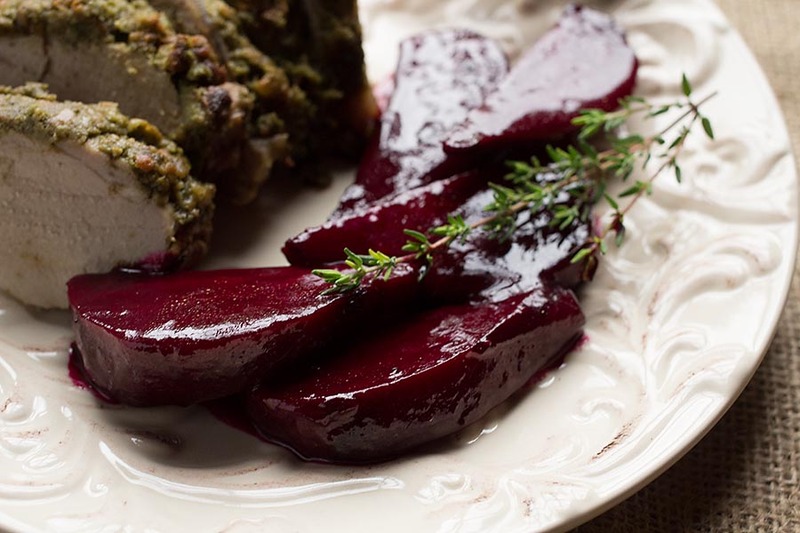 I love the almost candy like sweetness of roasted beets; this glaze seems like a wonderful finishing touch. It’s exactly that – a flavorful finishing touch! I’ve always love beets, really love the orange glaze. Sounds wonderful and your photo’s are amazing! Thanks, Emma! The glaze really added something to the beets! love this orange glaze touch! I put them on salads year round. I don’t typically eat them as a side dish, but they were really good. My husband doesn’t eat them either. Gorgeous! 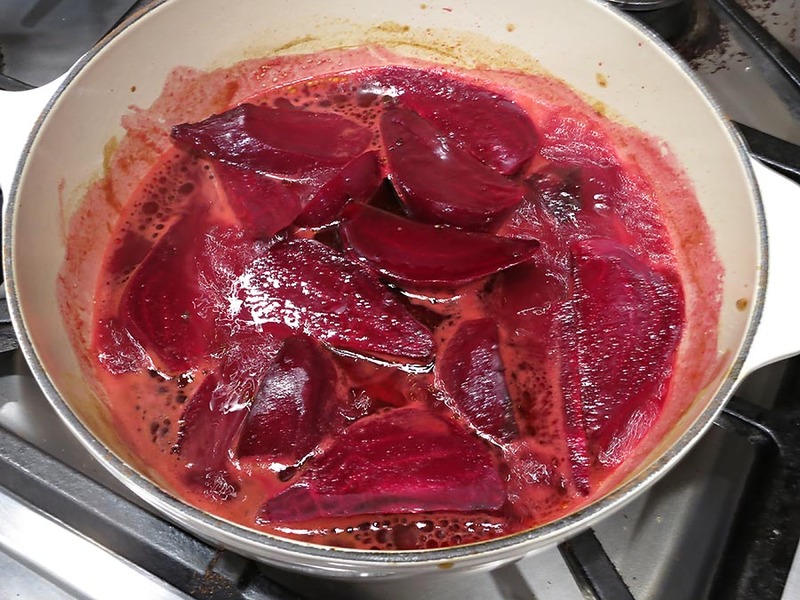 I love beets and this is a wonderful way to prepare them. The glaze is a nice touch! I happen to love beets and I have tasted dirt (doing serious yard work pulling out shrubs when the roots key go). I think I could even convince my husband to try these…any ideas on what I could pass them off as? And no, he doesn’t like tomatoes. Maybe super large strawberries? Hahahahahaha! Good luck with that! Thank you so much! This went to my spam folder – again!!! Great one thanks! I love my beets and will try this. 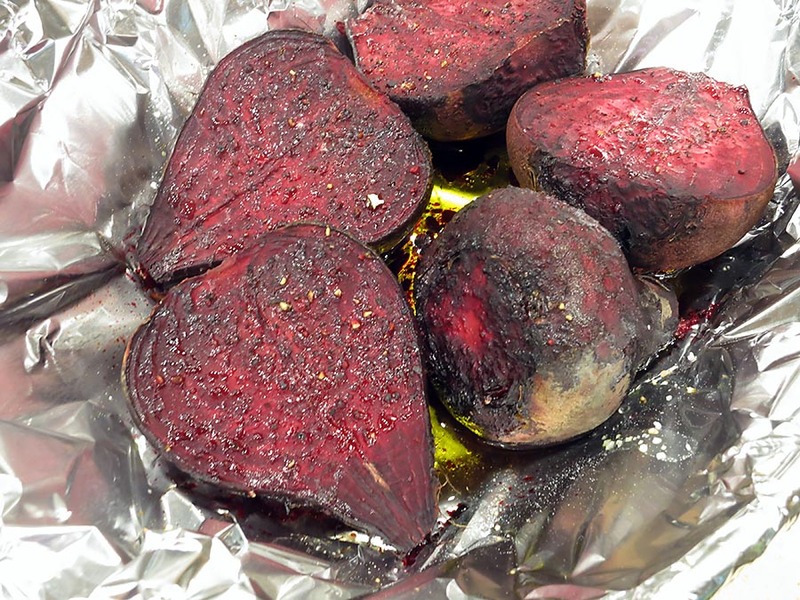 You just can’t beat roasted beets unless, I guess, they’re orange glazed. Beautiful glaze. I always loved canned beetroot, but they taste completely different from fresh which have a deeper, serious flavour. That’s definitely true. Of course, fresh is always best! Mimi this is my very favourite way of eating beets. They team beautifully with lamb and baby beets make an elegant presentation. They do indeed! Husband won’t eat lamb. Damn husbands. My OH wont eat lamb either. Irritating man. 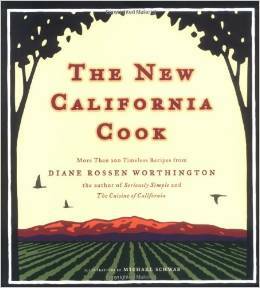 I think that’s why I blog – so I can prepare food that I love, that the husband won’t eat!!! 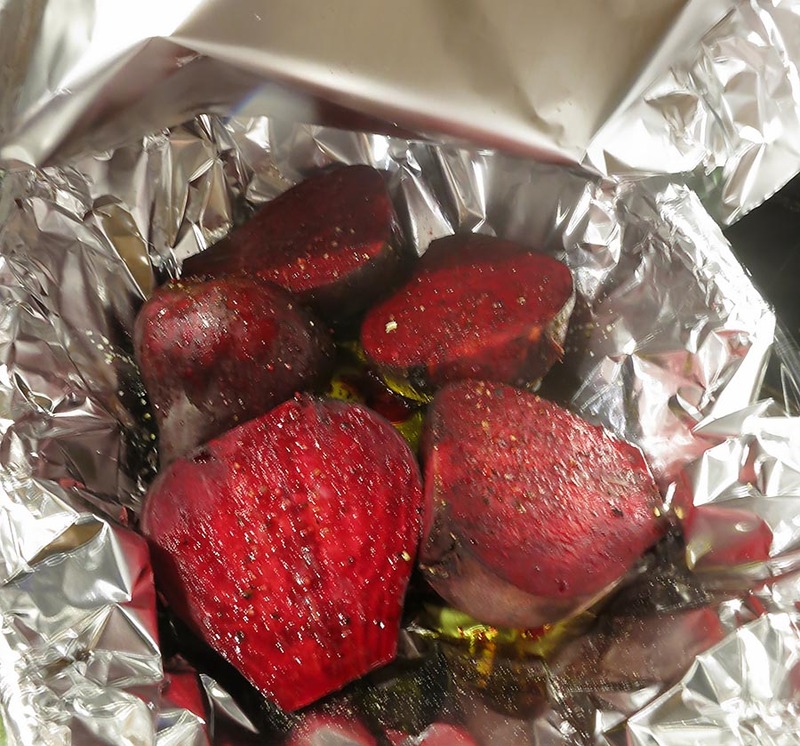 Adding a touch of citrus to roasted beets sounds like a fantastic idea! It really was a fabulous flavor! 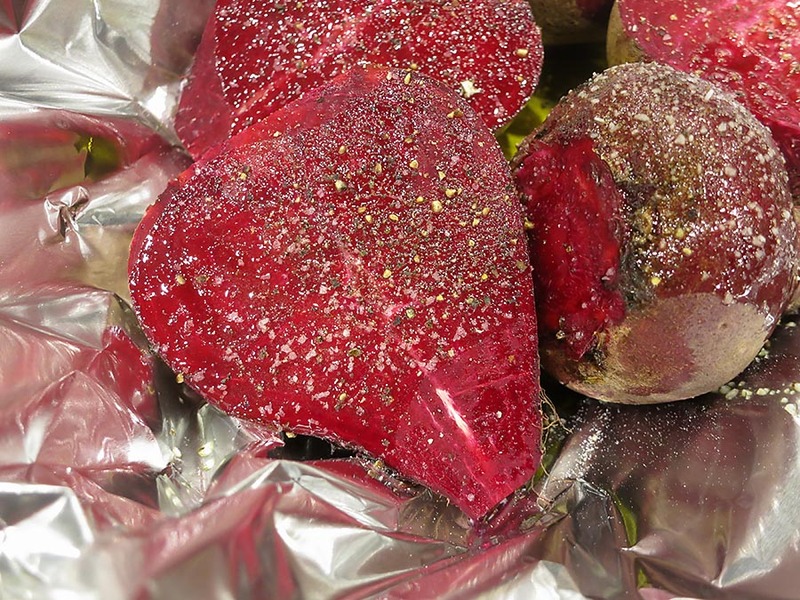 Chef Mimi, this looks like a phenomenally delicious way to prepare beets! 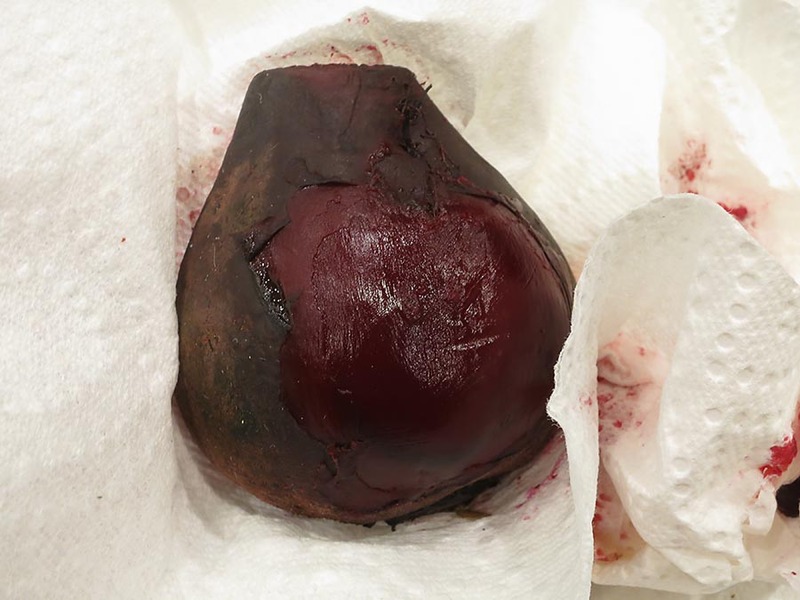 This is how big of a fool I was for most of my life – I didn’t try my first beet until about a year or two ago. I used to think they were pickled to give them that red look and I wouldn’t even taste them because I’m not a fan of pickled foods. When my friend told me that they’re naturally red and super tasty, I finally gave in and I fell in love. The next time I want to wow my guests at a dinner party, I’m going to give this recipe a try! I was pretty late in the game when I first realized how good beets are as well. Thanks for your comment! 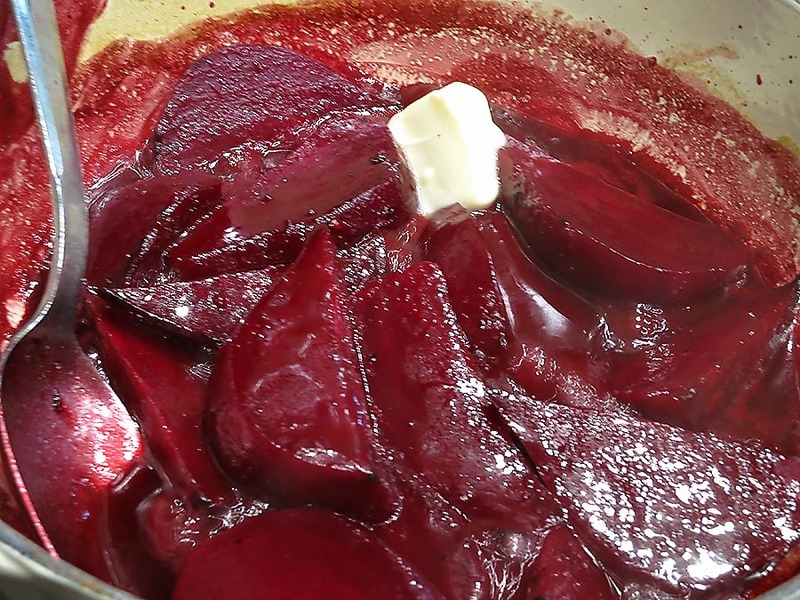 I just love beets and the more i use them the more ways I find to use them! These are great Mimi! 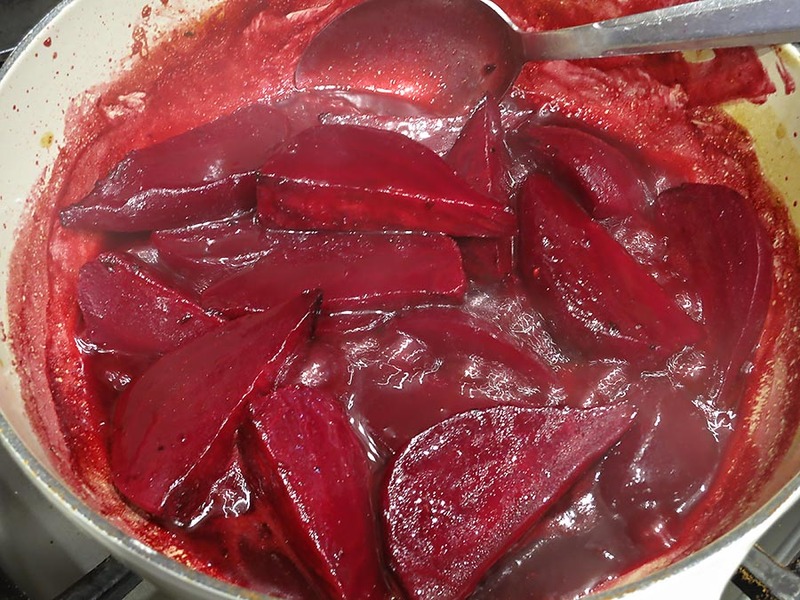 Great was to prepare beets Mimi, it could be the perfect partner to so many dishes. Must agree on the photos – beautifully lit and shot! These almost look like poached pears .. mmmmm! I know what I’m going to do with all of my CSA beets this week! Thank you!! Yum! 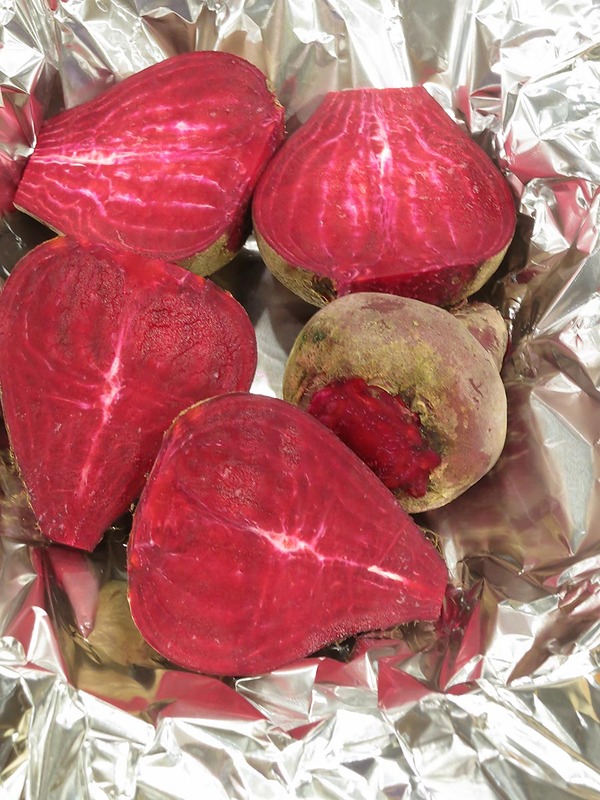 I just tried beets for the first time this year, lol. Loved them and love your recipe. What a pleasure to find your beautiful blog and innovative dishes. I’m going to have fun exploring! These look fantastic!!! I’m totally making these. 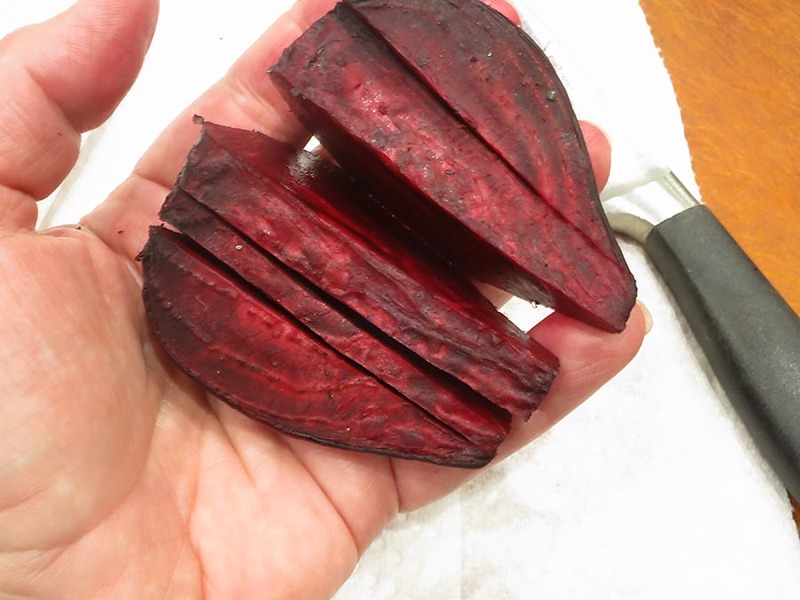 My husband doesn’t like beets and gets nervous when they come into the house, but I have to make them for myself every once in awhile!